Voters who led President Donald Trump to victory will be among the most affected by the Republican legislative project to substitute the Obamacarte, according to a study published by Los Angeles Times. The daily made an analysis of votes per county and data of fiscal credits, which showed that US citizens with lowest incomne and elderly people living in conservative rural areas of the country will lose much with the proposed sanitary law. The initiative circulated in the House of Representatives will affect persons over 60 years with annual incomes of 30 thousand dollars. According to the publication, in almost 1500 counties in the country -of which 90 percent supported Trump- a citizen with those characteristics can spwend over six thousand dollars a year in subsidies of Federal insurances. Of the 70 counties wherwe consumers will suffer the mnost, 68 voted for the Republican president, added the paper, according to which the worst consequences will be seen in Alaska, Arizona, Nebraska, Tennessee and Oklahoma. In those states the Law of Caring Accessible Health of the Obama administration was crucial to guarantee medical coverage to a great amount of persons. There will also be negative effects for residents of the territories called pendular that in the last elections favored the present head of State, including Pennsylvania, North Carolina and Michigan. Meanwhile, U.S. youths of high income, many of which live in urban areas won by Democrat Hillary Clinton, can obtain more assistance in the Republican legislature. In general, the persons who will be in better conditions with that proposal will be the richest residents of the nation, who will see a substantial cut in taxes with the elimination of taxes applied at present. Such taxes are charged to individuals earning over 200 thousand dollars a year and couples that receive over 250 thousand and who applied for the Obamacare to help compensate the cost of helping U.S. citizens of low incomes, recalled the newspaper. According to the Los Angeles Times, the disproportionate impact of the Republican plan threatens to undermine the promise of Trump to replace the present health care law with a legislation which would assist all U.S. citizens. Adele has finally confirmed she has married Simon Konecki, after months of media speculation. The singer was on stage in Brisbane, Australia, talking about her track Someone Like You, when she said, "I'm married now". There had been rumours the pair had wed and Adele had also referred to him as her husband at the Grammy awards. Adele and Simon have one child together, a four-year-old son named Angelo. 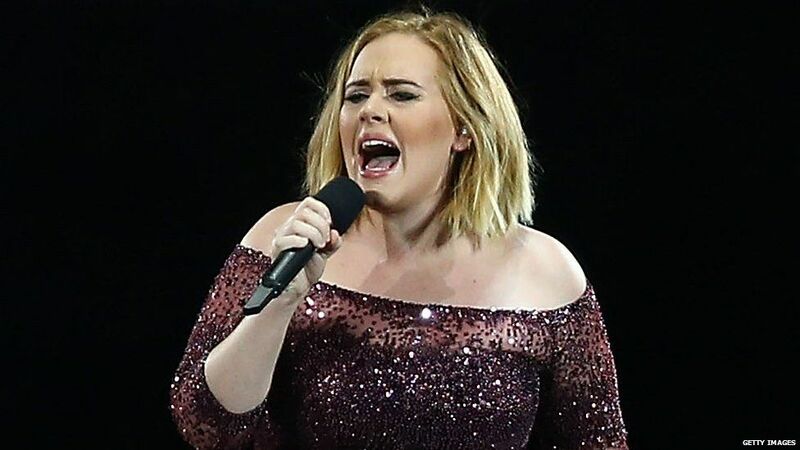 Video of Adele talking about being married has been shared on social media. She was describing the moment she had played Someone Like You to close friends and family, when she referred to being married. "I could see in their eyes as they were listening to it on their headphones that it reminded them of something or someone," she said. "That's what I wanted to remember, how it was I felt at the beginning of the relationship that inspired that record. "Because as bad as a break up can be, as bitter and horrible and messy as it can be, that feeling when you first fall for someone is the best feeling on earth, and I am addicted to that feeling. "Obviously I can't go through with those feelings because I'm married now. I've found my next person." Both she and Simon have been pictured wearing wedding bands at events in recent weeks. Last month, Heat magazine suggested Adele had organised a small ceremony, with just "family and close friends" in attendance. They claimed she and Simon married at their £10m home in Los Angeles without any "fuss". Los Angeles, Oct 5 (Prensa Latina) Cuban singer Omara Portuondo, 85, feels today very excited about her upcoming concert in Los Angeles, included in her tour across the United States. Wednesday Portuondo will perform at the Disney Hall along with Cuban pianist Roberto Fonseca, Israeli clarinetist Anat Cohen and US violinist Regina Carter. On her official account on Facebook, Portuondo said her whole team is thrilled with the idea of playing at the headquarters of artistic director Gustavo Dudamel. Omara Portuondo will also perform at the Balboa Theater in San Diego on October 7th. This will be the final performance in California, where she already performed on October 1st at the Bing Concert Hall and on October 2nd at the Rohnert Park Performing Arts Center. According to the program, Portuondo will continue her tour at the Sanders Theater in Massachusetts (12th), the Tilles Center for The Performing Arts in New York (14th), the New Jersey Performing Arts Center in New Jersey (15th) and the Lisner Auditorium in Washington (on 17th). On 19th she will perform at the Brooklyn Academy of Music, on 21st at the Symphony Center in Chicago, on 23rd at the Lakewood Civic Auditorium in Ohio and on 24th at the Adrenne Arsht Center for the Performing Arts in Miami. 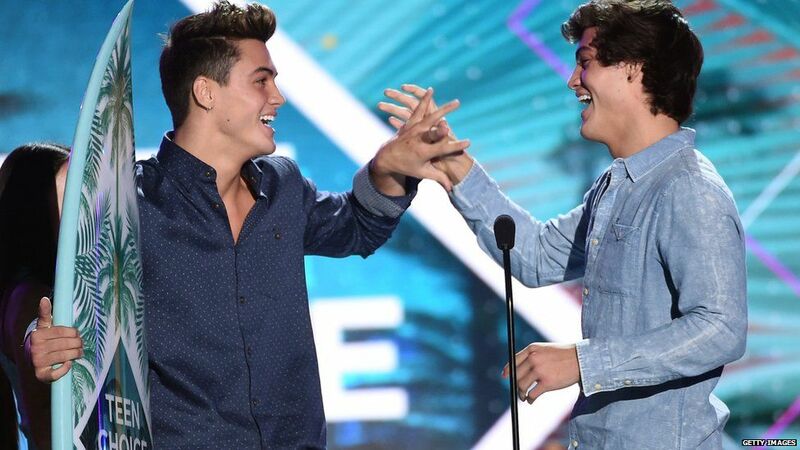 The ongoing issue of gun violence in the US was raised at the Teen Choice Awards in Los Angeles. Hollywood actress Jessica Alba was joined on stage by teenagers who've been directly affected by recent shootings in America. She asked viewers to use the hashtag #StopTheViolence, saying: "It keeps happening, and it has to stop. "Tonight we stand together with these teens united in a call for peace and an end to this violence." Ne-Yo's performance also highlighted the controversial issue by performing Marvin Gaye's What's Going On. LOS ANGELES – More than 13,000 people ended up homeless in Los Angeles County each month between 2002 and 2010, said a study released by the Economic Roundtable, a non-profit research organization based in the Californian city. LOS ANGELES - HBO president of programming Michael Lombardo announced Thursday its hugely popular series "Game of Thrones" will run for at least eight seasons. The Los Angeles home of US singer Chris Brown has been raided and ransacked by three masked men who locked his aunt in a closet, according to police.